If you haven't met a person that's broken a pair of headphones, you might need to get out more. 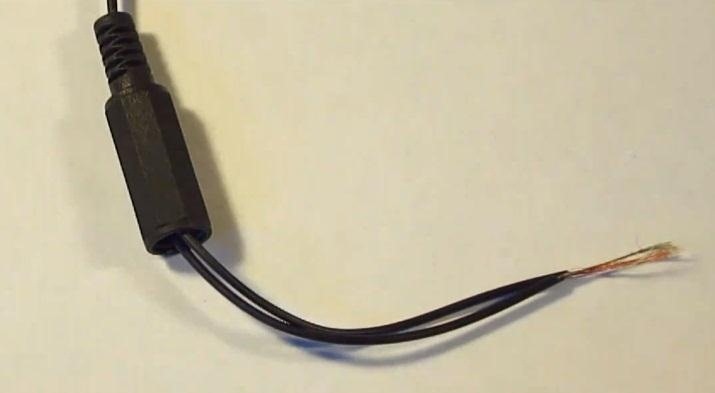 No matter how expensive or cheap a pair of headphones are, the sound can get buggy, the wire can get cut, or the headphone jack itself can be broken or ripped off the cord. 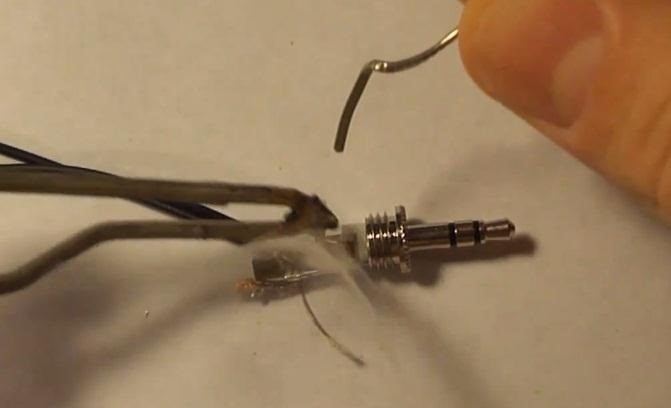 But instead of buying a new set of headphones or borrowing the ones from your cousin with the earwax problem, you can easily fix it yourself. 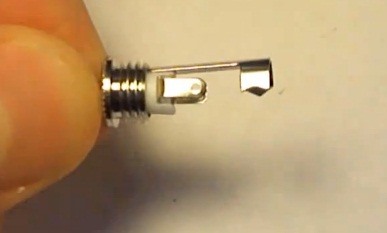 * If you bought a plug with screw terminals, like the one below, you will not need to solder. First, cut the wire a few centimeters below the busted jack location. 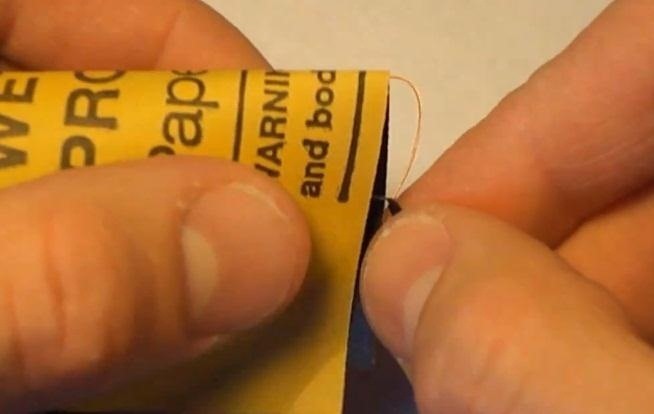 Separate the two black wires, then remove the plastic casing from each with a wire cutter or knife. Now, remove the colored enamel coating from the non-ground wires with sandpaper to reveal the bare copper wire underneath. 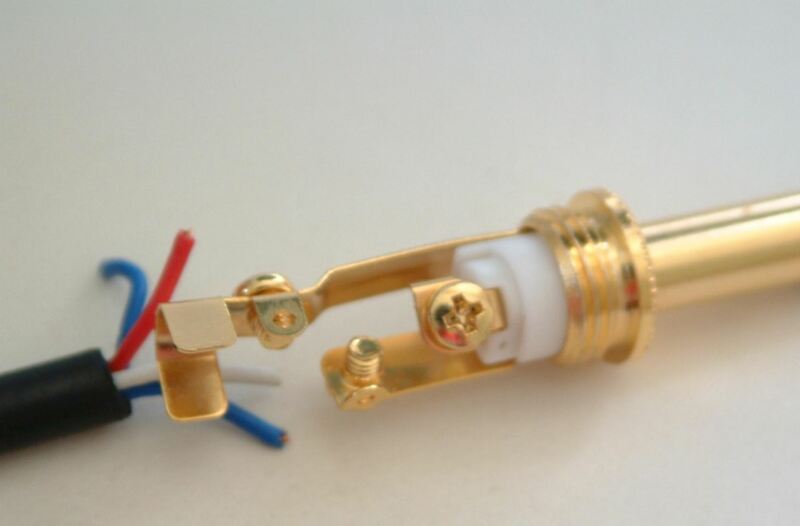 Once the wiring has be sanded properly, take off the plastic base of your new plug to reveal the inside terminals. 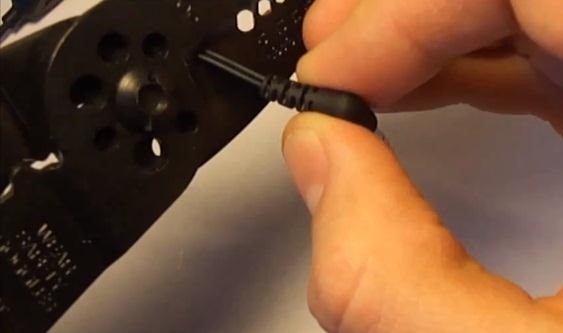 Before you forget, make sure to install the plastic base onto the wires, so that when you start connecting the wires to the actual plug, you don't have to pull it all apart and start over to put it on. Now, you will need to make sure the corresponding lines reach their designated spot, ensuring that your headphones playback the music properly. Then just solder them in their proper places and use a little hot glue to secure the plastic base back onto the plug. For a full walkthrough, check out the video below. 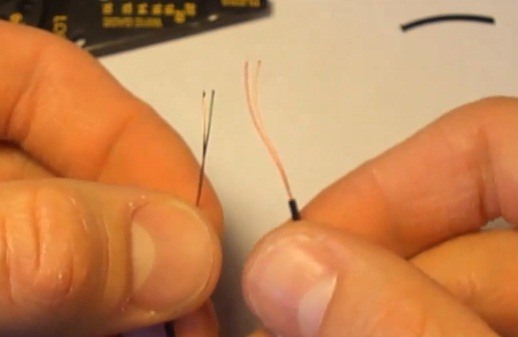 If you have a different headphone plug then the ones pictures in the video, go ahead and watch the following video to fix headphones with mics, volume controls or bass boost.